How often do you drink coffee? 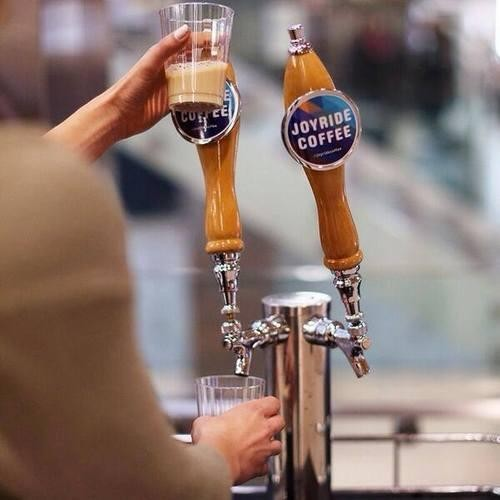 Did you hear about Joyride iced coffee? 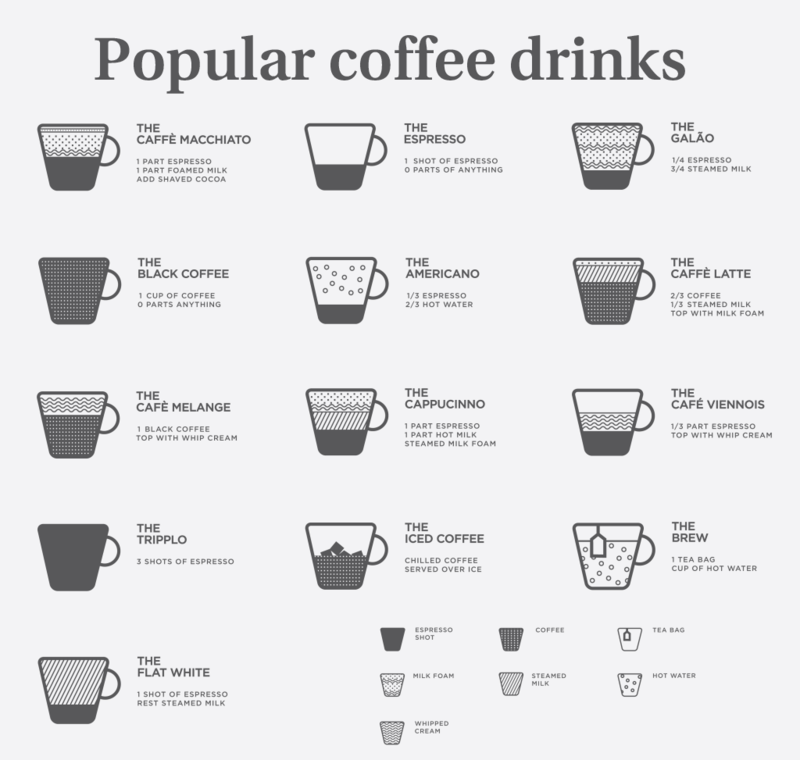 Well, if you’re a coffee lover, then you drink your favorite beverage every day. But where do you do that? Of course, coffee can be drunk at our home, at a cafe and at work. 1. Iced coffee keg replaces the good old coffee maker. Have you heard about the latest coffee trend? Yes, it’s real and nowadays there’re many places and mostly offices where you can drink coffee directly from an iced keg. You can find that keg in many offices in New York and it’s suitable for summer and winter seasons. 2. Why are the iced coffee kegs so popular. The truth is that the iced coffee keg was invented in the United Staes (we all know that that’s the land of dreams come true. 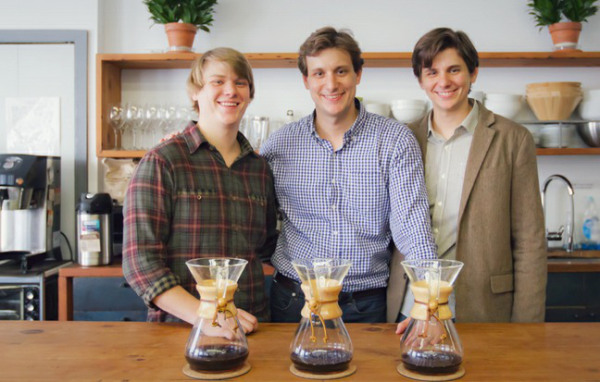 Just last year three brothers decided to start a new company – Joyride coffee. Adam, David and Noah Belanich thought that coffee can be served at the office in large kegs, so it’s cold and delicious. So, the three brothers started their business with minimum employyes. Firstly, they started with just one truck and they used it to deliver craft coffee to different offices. But very soon it became clear that the customer demands are increasing and the new type of coffee serving became really popular. 3. 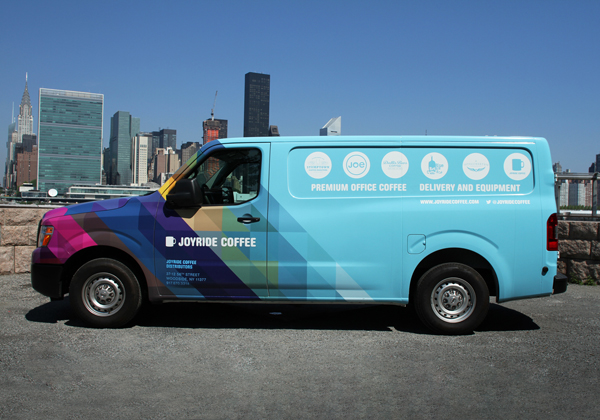 Joyride coffee is the new hit in America. Joyride is developing really quickly and that’s because the company offers roasted artisan coffee. It’s not just about the new and delicious coffee taste, but also the fact that you can pour a cup of iced coffee directly from the keg in your office. After all, the iced coffee keg is preferred by different types of firms such as finance, law, fashion and so on. Many companies have chosen the Joyride coffee and some of them had to redesign the office, so there’s ebeough room for the keg. 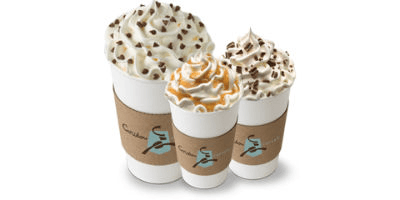 The Joyride coffee proves that there’re still new ways to drink coffee and we just have to develop them.